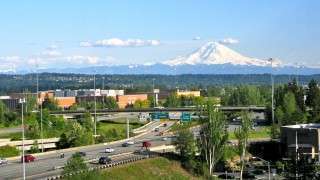 Located just 32 miles from Joint Base Lewis McChord is the city of Tukwila, Washington. Situated halfway between Tacoma and Seattle, the city offers a variety of attractions, famous features and great restaurants. Located about 20 miles from Joint Base Lewis McChord, Auburn, WA is a thriving town near the Green River that offers outdoor natural surroundings alongside the conveniences of a modern-day city. 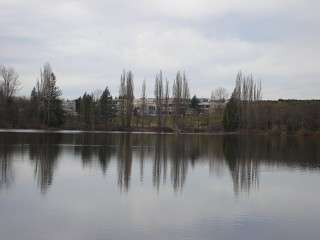 It has a variety of parks and playgrounds as well as walking trails and gaming fun. If you’re looking to locate to the Auburn area, here are just a few of the great opportunities available. 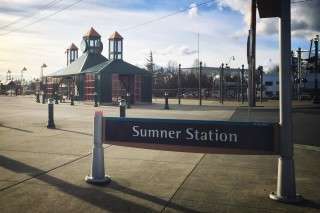 Located just 16 miles from Joint Base Lewis McChord, just past Puyallup, is the small town of Sumner, Washington. A step back in time, Sumner is a historic community originally established in 1883. 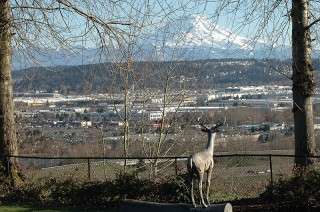 The town is part of a rural community that is only a few miles from the bustle of the Puyallup downtown area and South Hill. Are you loving your new home, but interested in ways to utilize your yard space to make a fully functional and enjoyable environment for rest, relaxation and weekend gatherings? 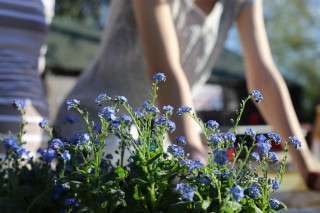 Here are 10 ideas to help you make the most out of a small yard. If you’re thinking of living in the Dupont, WA area, the small town is only three miles from Joint Base Lewis McChord which is one of the major employers in the area. DuPont was originally a company town built to house workers at the nearby E. I. du Pont de Nemours and Co. explosives plant. Dupont was then bought by Weyerhaeuser’s real-estate division who redeveloped it as a planned community. 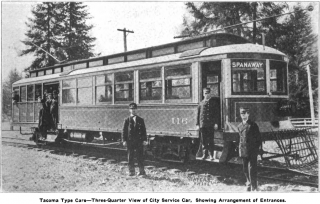 The city grew from a town of 500 to more than 9,800 residents once Weyerhaeuser took over. 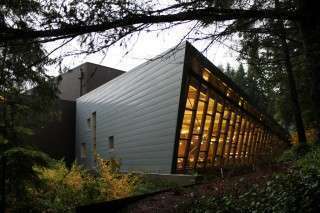 The Intel business was based there until 2013 when most of the workers were relocated to the Portland, Oregon plant. If you’re moving to Steilacoom or just looking for some adventures in the local area, here are some things that may help you in your search. 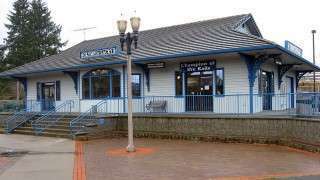 Steilacoom is located about 8 miles from Joint Base Lewis McChord so it makes about 20 minutes to reach the base if you live nearby. 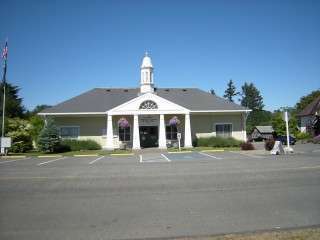 If you are looking to buy a home in the Lacey, WA area, there are many things to know about the surrounding community. Lacey is located about 19 miles from Joint Base Lewis McChord which is one of the largest employers in the South Puget Sound region. 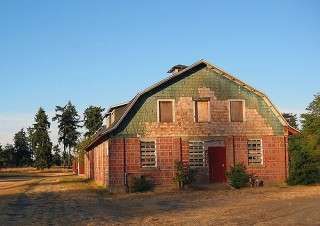 Home buyers and potential renters will enjoy the more rural countryside in the Lacey area. Other major attractions for new residents are outlined below.